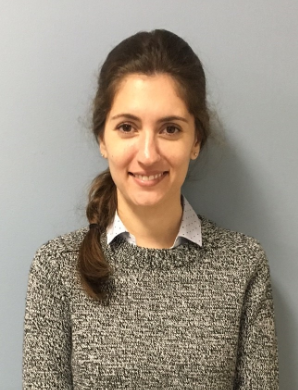 Alanna Black, MSc, CCRP, MHA (c) worked as the Research Coordinator and Lab Manager for Dr. Manuel Montero Odasso’s lab from June 2016 to October 2018. She is currently working remotely as Research Consultant for Dr. Montero-Odasso’s lab and projects. Now a resident of British Columbia, she is completing her Master in Health Administration (MHA) at the University of British Columbia (August 2020). Alanna studied Brain and Mind Science (MSc.) 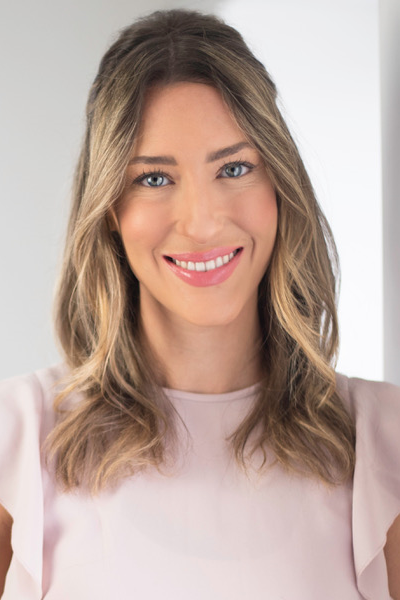 at The University of Sydney and returned to Western University to complete her Post-Graduate Diploma in Clinical Trials Management (August 2016) and Project Management (June 2018). While working at Parkwood, she managed the national SYNERGIC Trial, which evaluates the effect of aerobic and progressive resistance training exercises, isolated or combined with cognitive training and vitamin D supplementation, in older adults with MCI. In addition, she also managed the Gait study (waves 1 and 2), which explores whether changes in the way an individual walks while doing a mental activity might be able to help predict how long it will take people with Mild Cognitive Impairment (MCI) to progress to dementia. 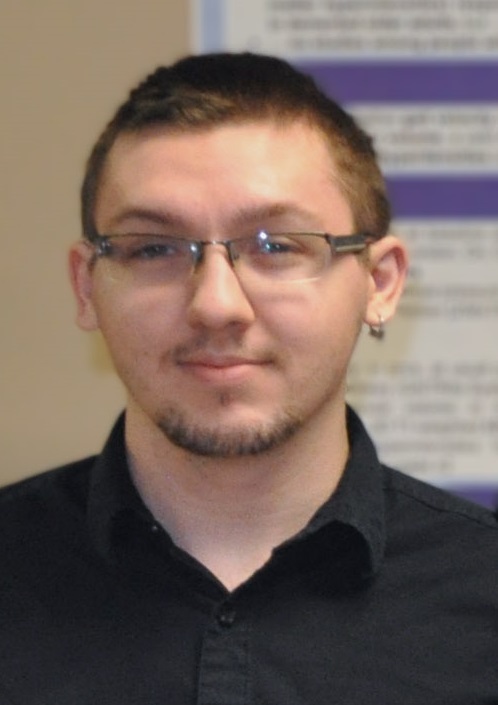 Frederico is a Postdoctoral fellow in medicine at University of Western Ontario/Parkwood Institute supervised by Dr. Manuel Montero-Odasso, having previously obtained a PhD in Psychology and Cognitive Neuroscience. He is currently investigating the influence of depression on balance control of individuals with mild cognitive decline and also the impact of obstacle negotiation on walking stability in the same population. Frederico has been recently awarded a Postdoctoral fellowship from Lawson Foundation to research the neural correlates of obstacle negotiation during walking in individuals with mild cognitive impairment. 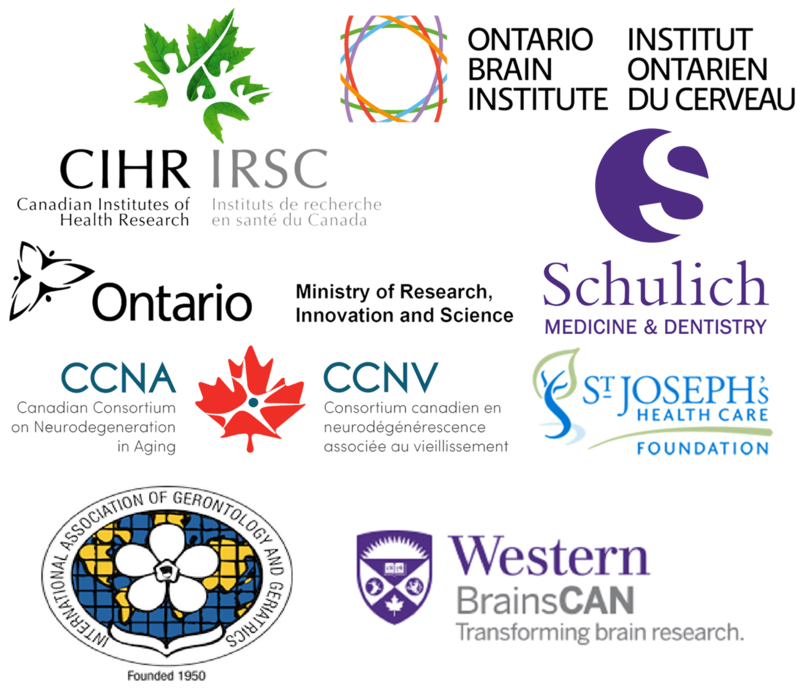 Additionally, he is co-investigating the benefits of combined interventions using physical exercises, cognitive training and vitamin D supplementation on cognition and mobility deficits in seniors with mild cognitive impairment. Overall, his research aims to unveil and fix the underlying mechanisms of falls in older populations with cognitive impairments. Yanina Sarquis-Adamson, PhD is a Research Coordinator at the Gait and Brain lab. Yanina obtained her Bachelors from University of Buenos Aires, and a PhD from the Biology Department at the University of Western Ontario in 2016. Her role at the Gait and Brain Lab involves creation and management of study databases, as well as analysis of research findings and reporting of results. Yanina also leads grant preparation for the lab. In addition, she assists other members of the lab with project support. Korbin graduated from Fanshawe College in the Chemical Laboratory Technology (Science Laboratory) program. 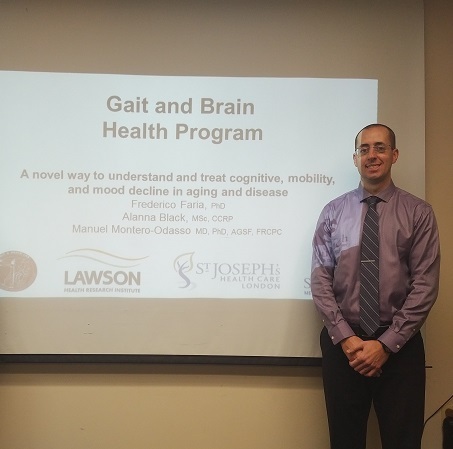 He completed both terms of his co-op placement with the Gait and Brain Lab for his program. As the junior Research Assistant responsible for data, his duties include data support in processing and uploading of participant data, as well as assisting in data recording for patient assessments.